If you want to save clutch and increase its life, never use clutch with break in 2nd, 3rd,4th and 5th gear. Use only break for decrease the speed. 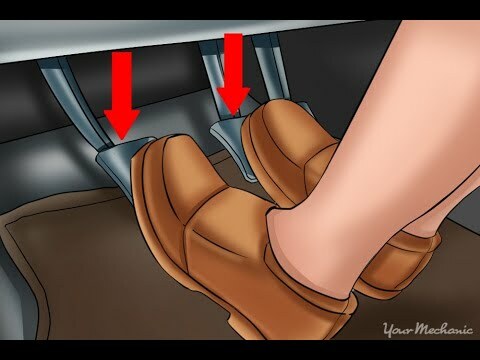 If you want to stop car without stopping engine, you need to reach on first gear and then you can use the clutch. With this your car will not stop. If you are using clutch at 4th or other gear except first gear, it is the chance, you will lose your clutch plates soon and your payment bill will increase. So, save your pocket by learning simple skill of better car driving.